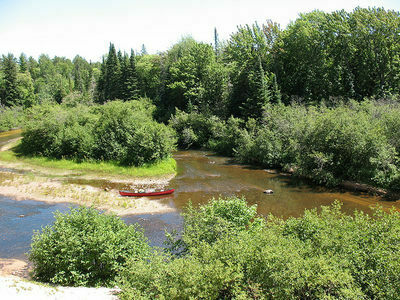 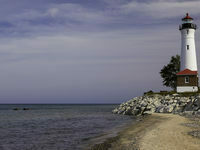 When it’s hot where you live, you’ll find Luce County’s woods and waters cool and refreshing. 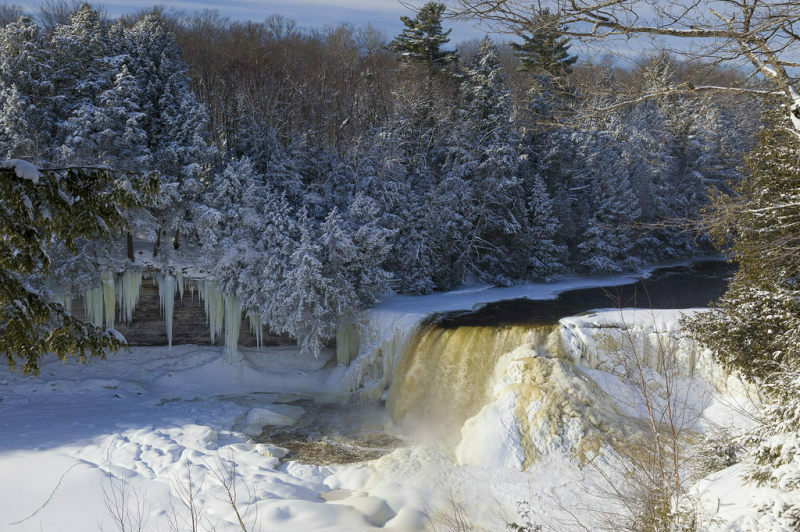 If the heat’s on at work, Luce County will cool your nerves, too, no matter what the season. 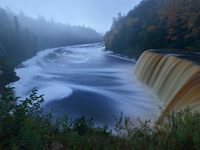 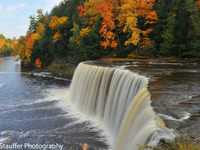 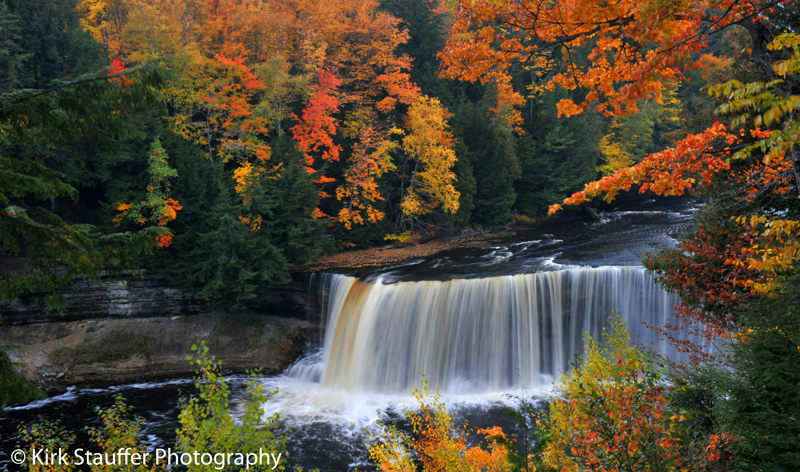 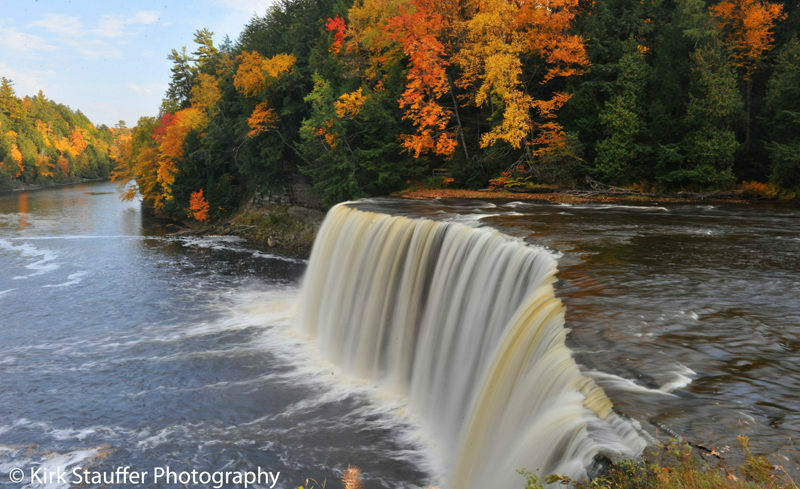 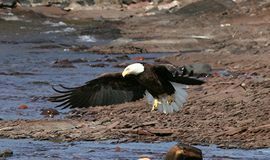 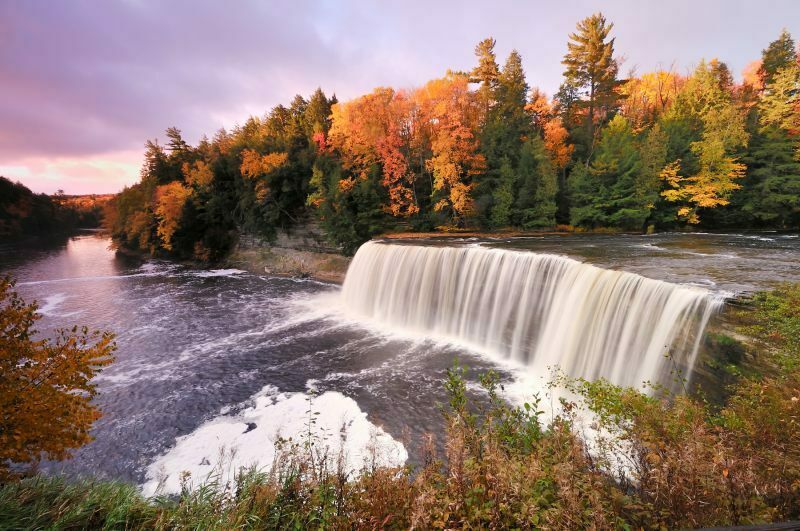 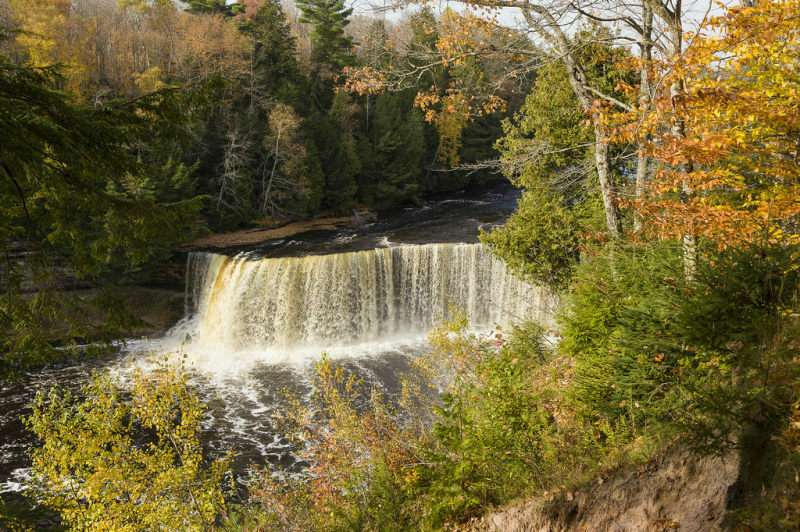 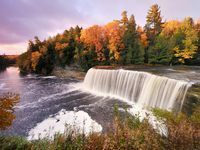 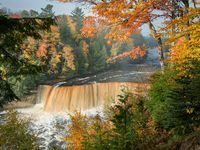 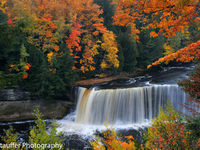 Here you’ll experience some of the most dazzling fall color and best hunting, fishing, dog sledding, hiking, paddling, birding, wildflowers and mushroom and berry picking you’ll find anywhere in the U.P. Motorcyclists claim it’s a dream place to ride … low traffic and fantastic scenery. 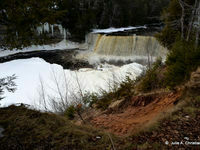 ORV and ATV riders find their thrills on 200 miles of trails. 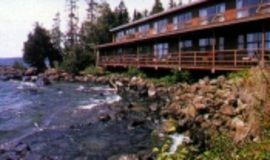 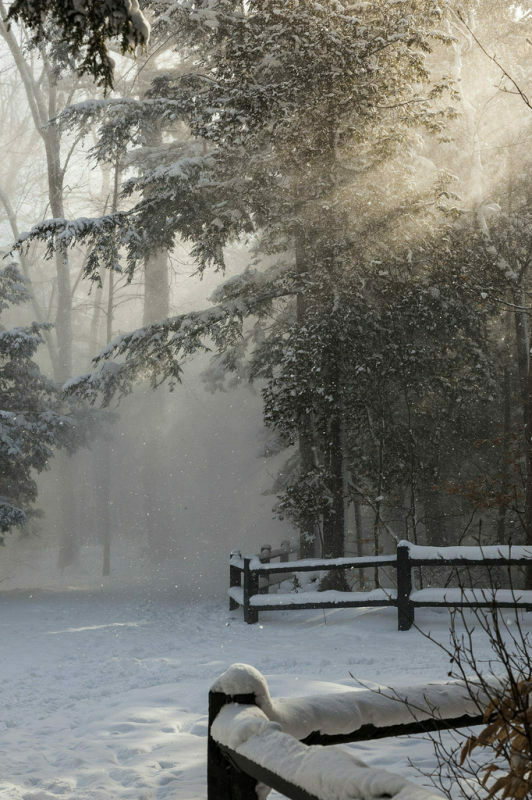 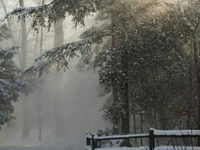 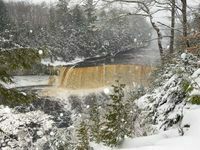 Snowmobilers, cross-country skiers and snowshoers zigzag and turn across hundreds of miles of groomed trails, many beginning and ending within yards of the county’s fine hotels, B&Bs, cabins or campgrounds. 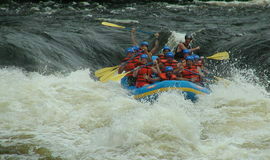 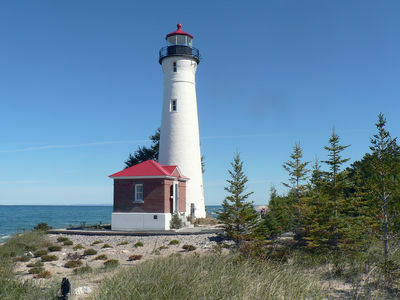 Luce County is ideally situated as a base camp for day trips. 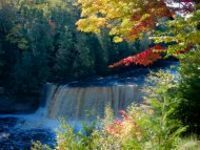 Nearby vacation favorites include the Luce County Historical Museum and the Tahquamenon Logging Museum and Nature Study with its lumberjack memorabilia, logging contests and Paul Bunyan-style breakfasts. 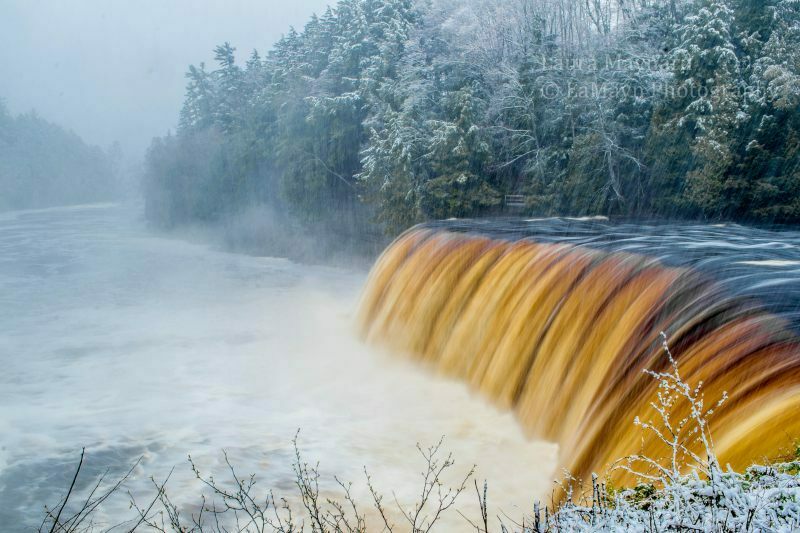 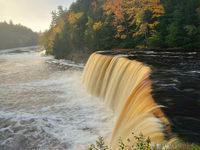 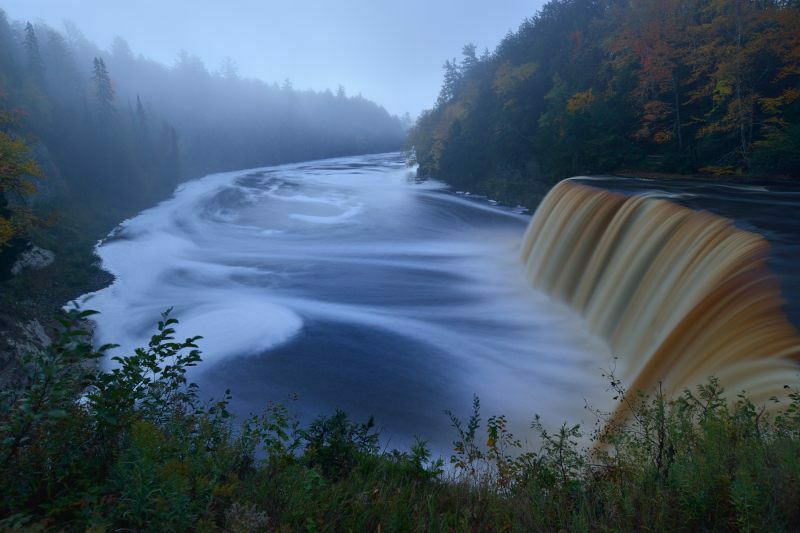 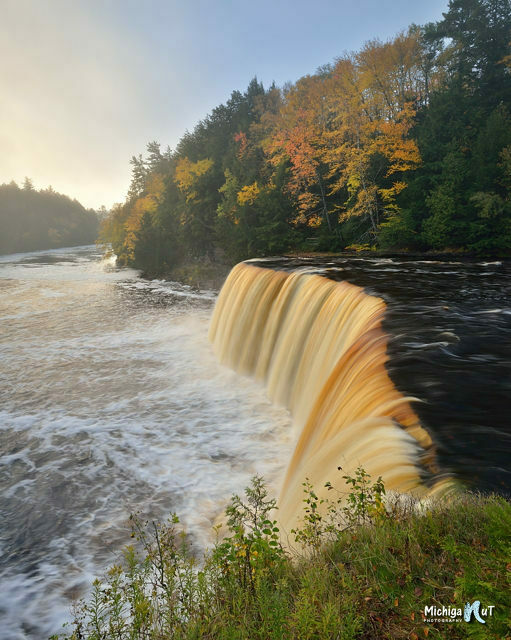 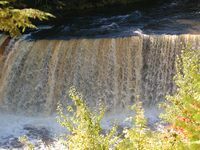 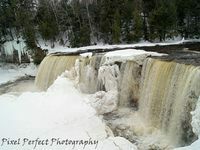 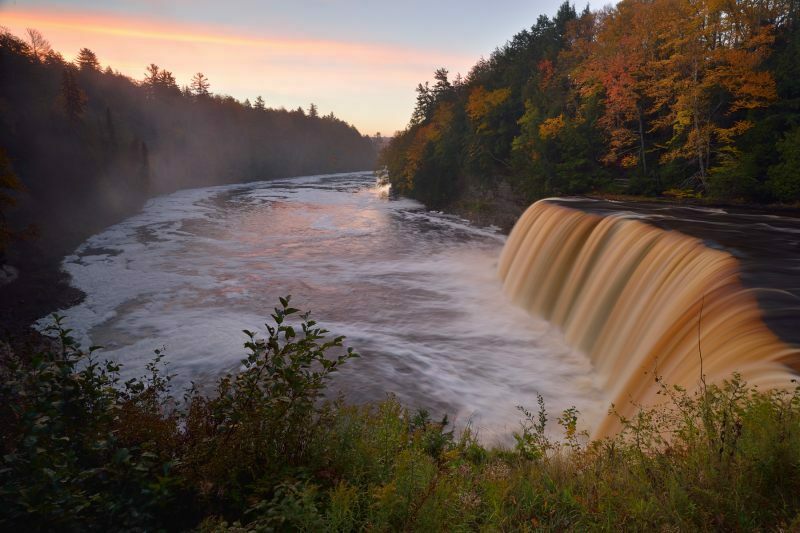 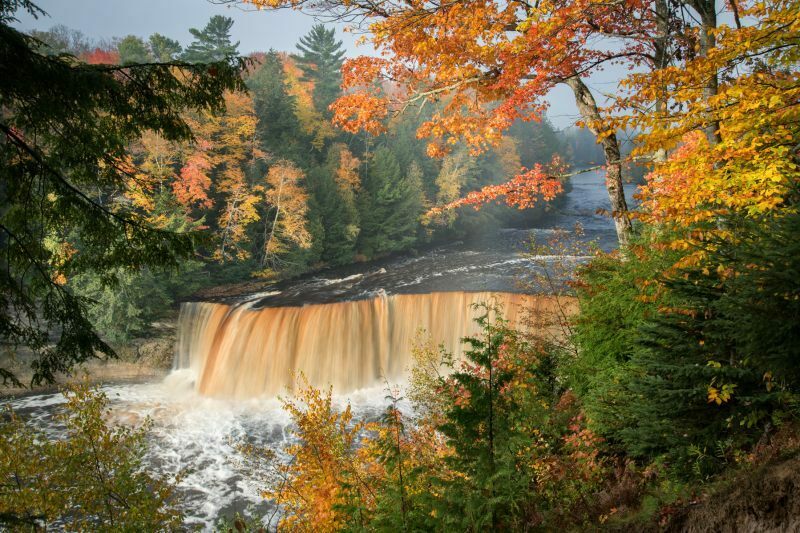 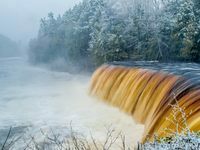 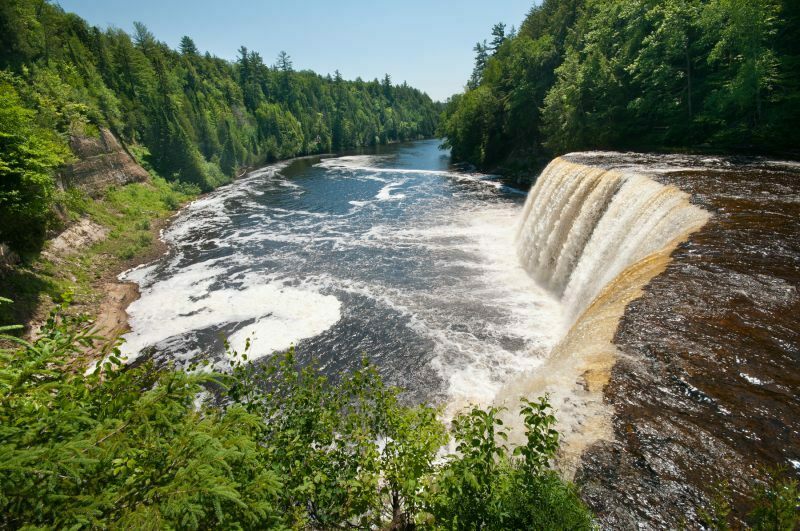 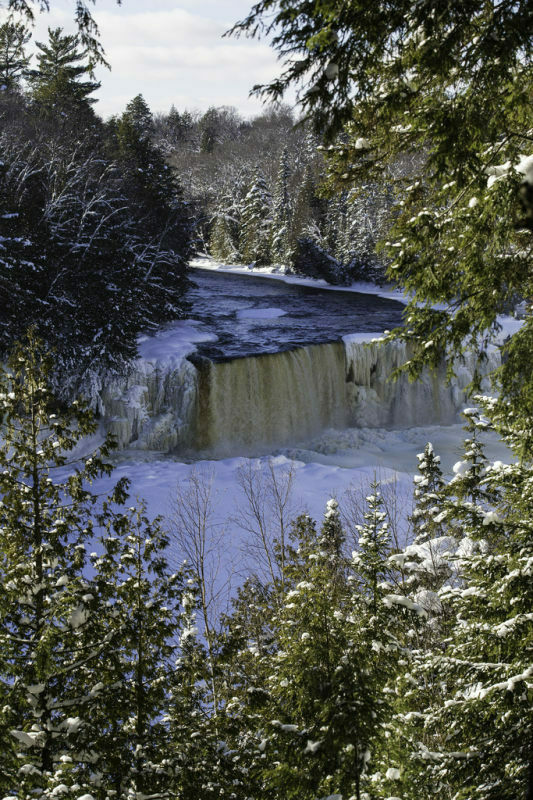 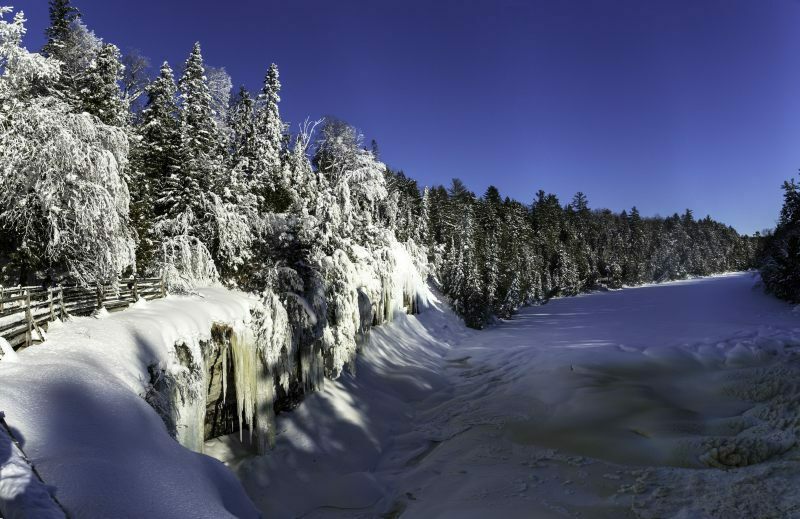 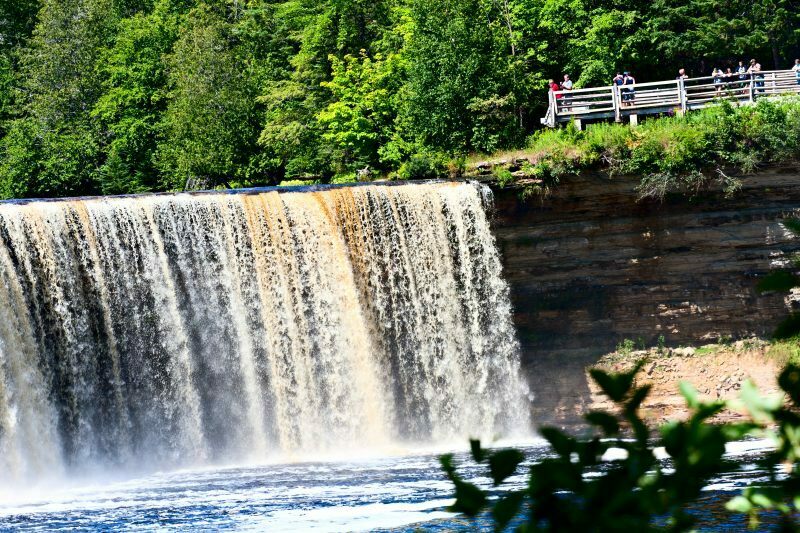 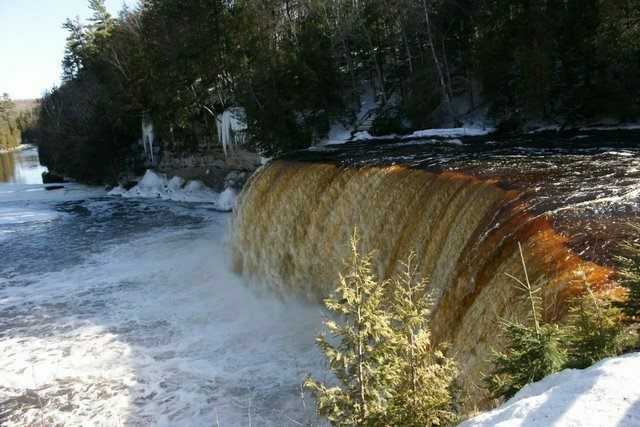 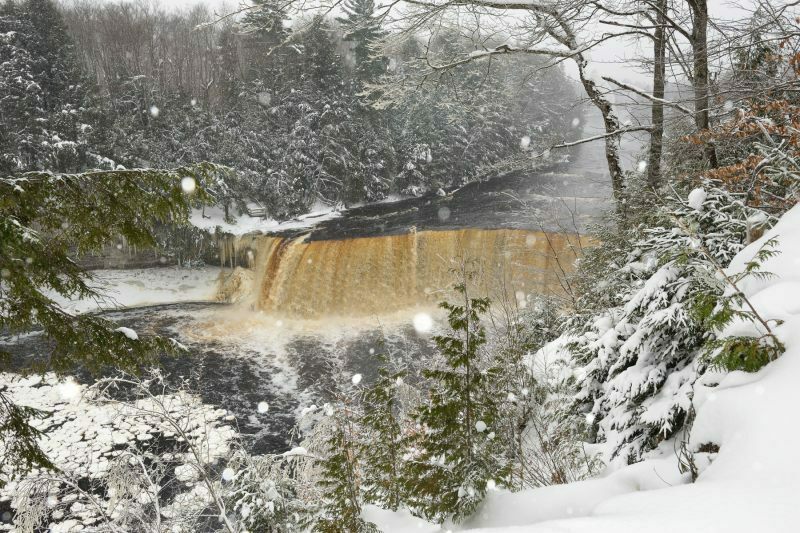 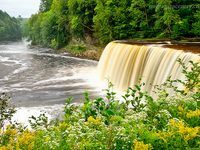 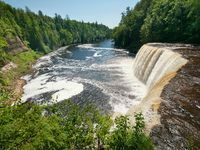 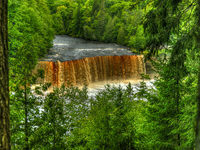 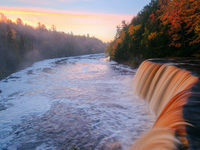 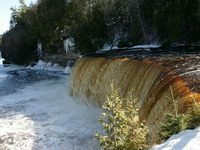 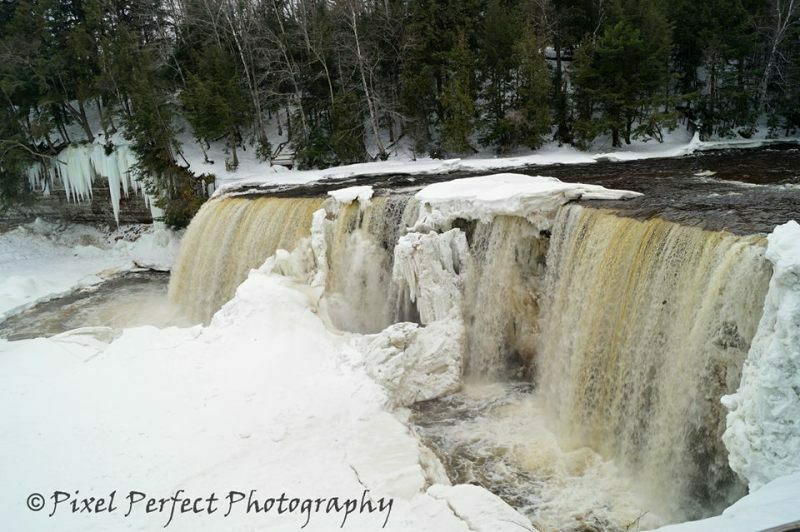 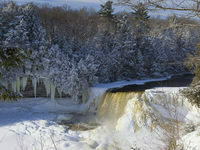 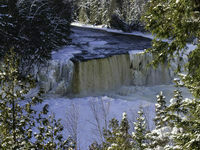 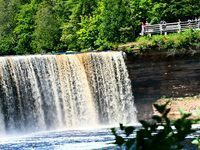 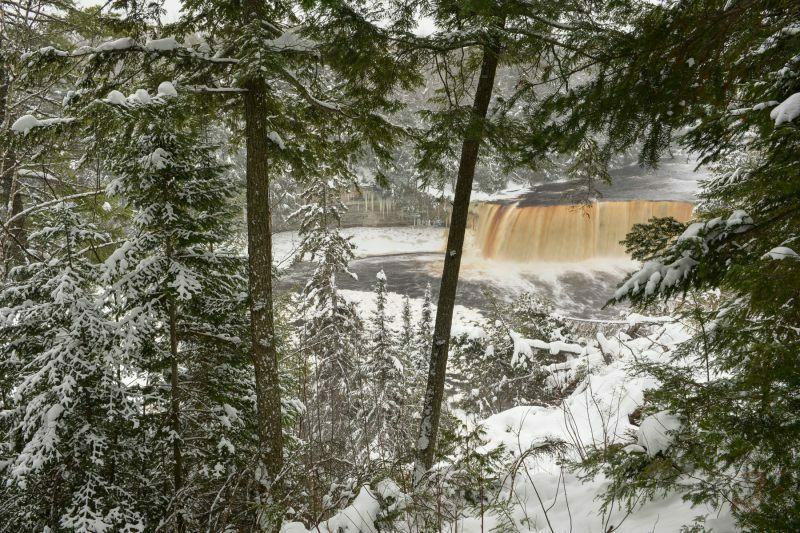 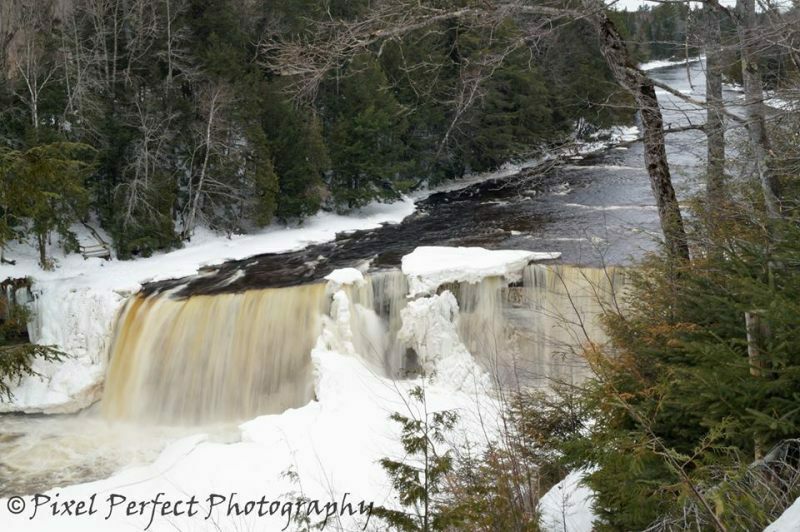 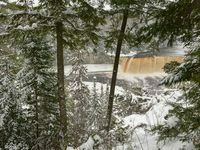 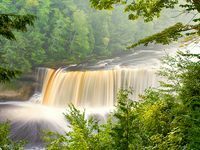 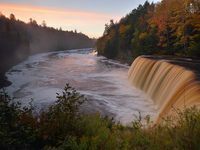 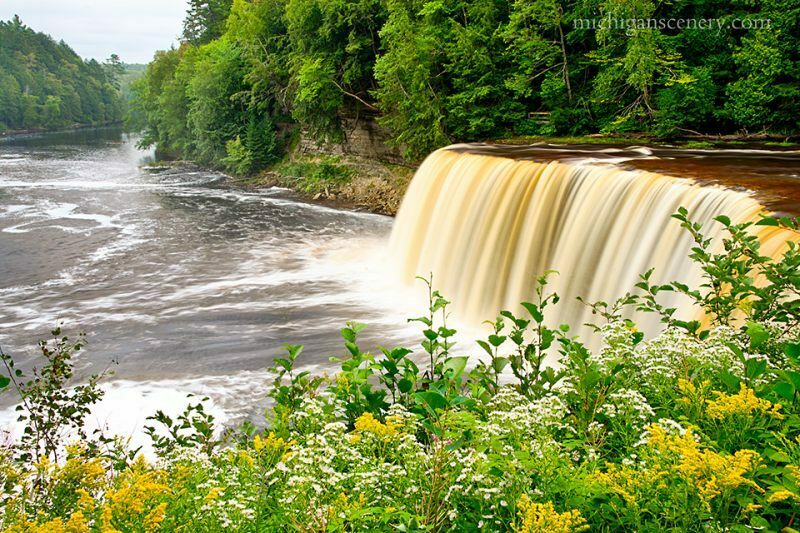 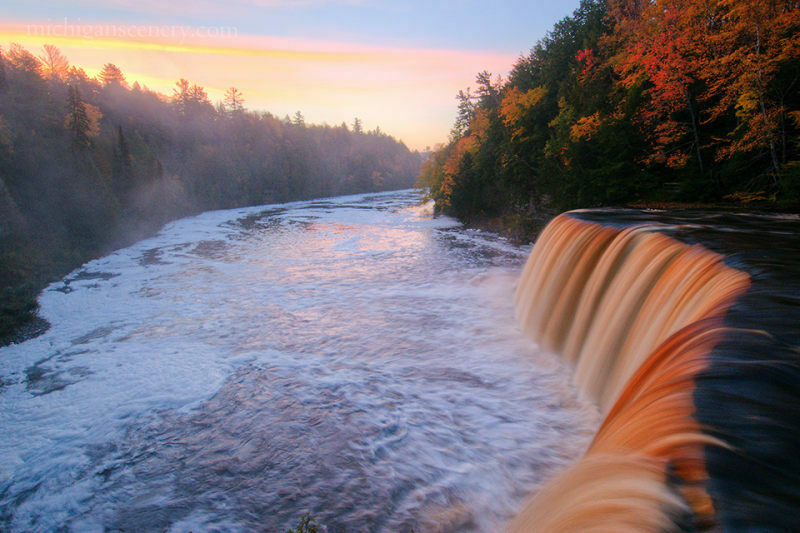 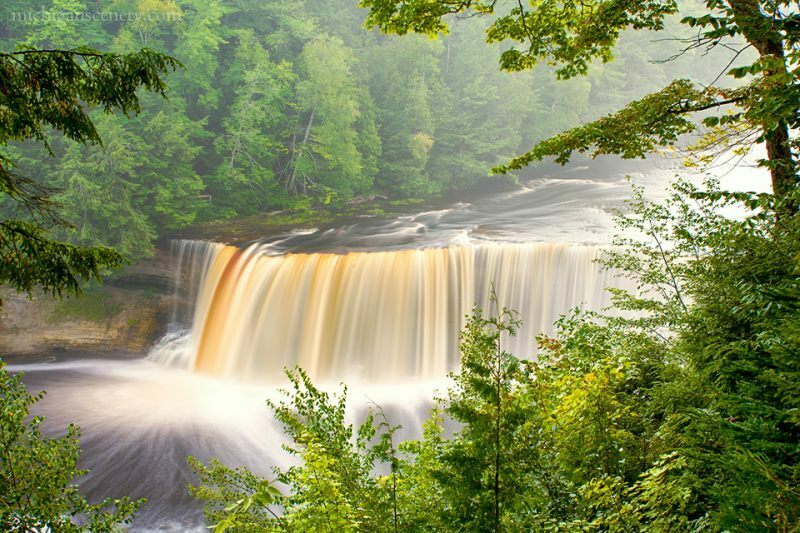 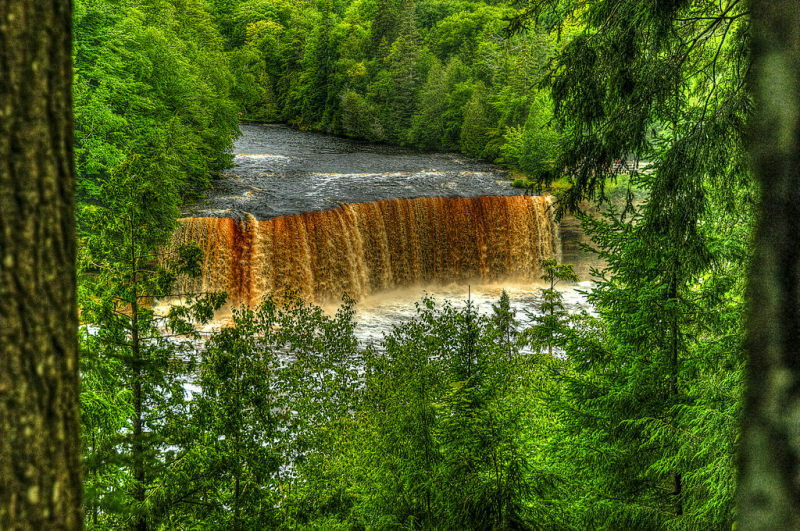 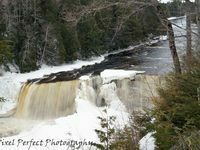 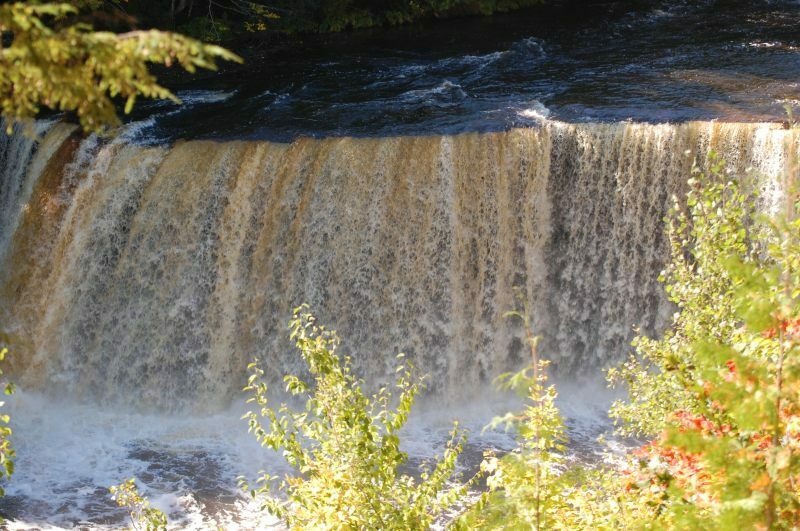 The Tahquamenon Falls Riverboat Tours & the Famous Toonerville Trolley includes a ride on the longest 24-gauge train in the U.S. to the Tahquamenon River and the option to take a riverboat ride to the falls (runs mid June to early October). 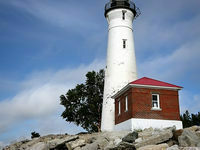 There’s also Oswald’s Bear Ranch and chances to spend time with “Lady Luck” at nearby casinos. 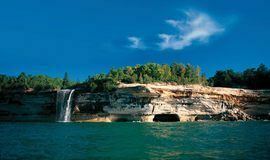 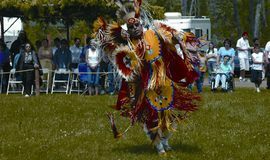 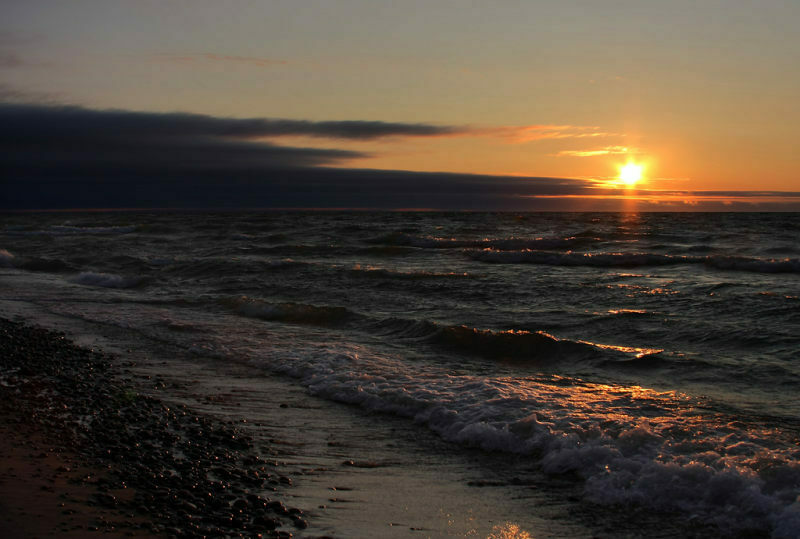 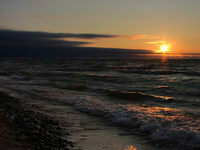 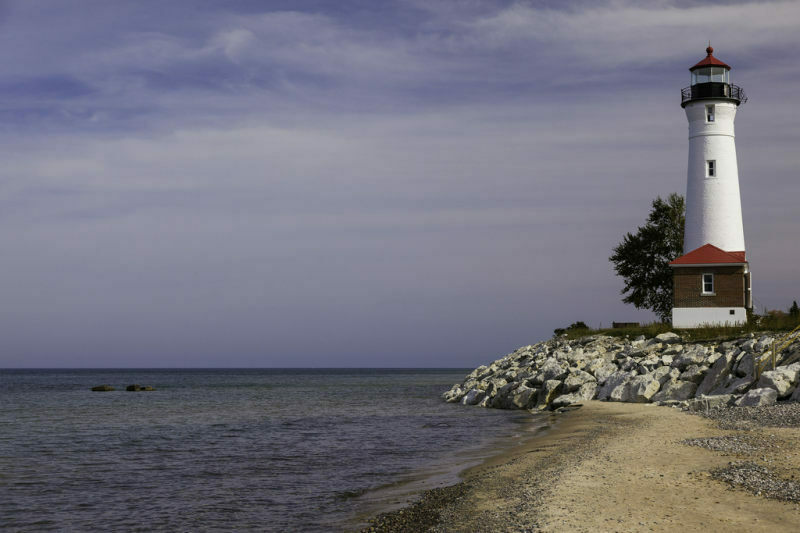 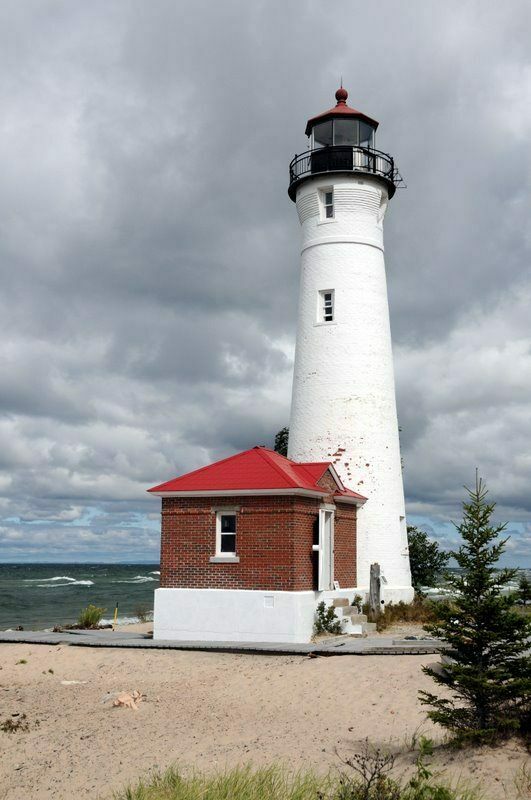 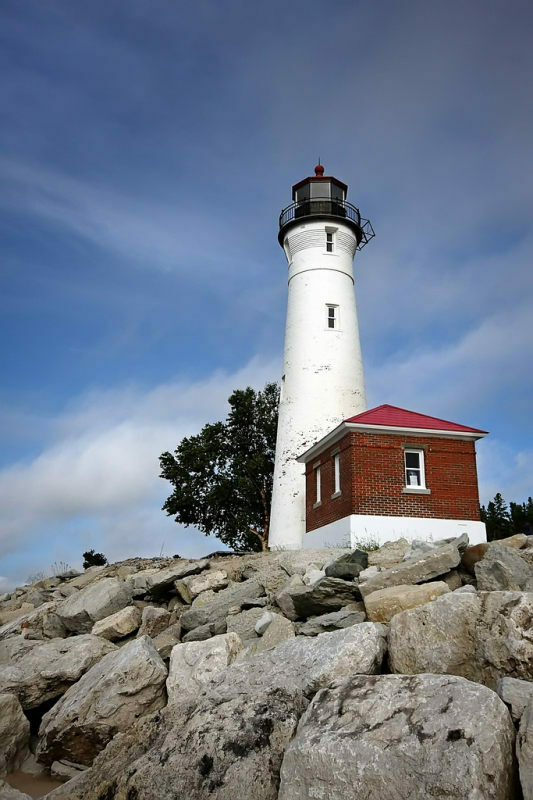 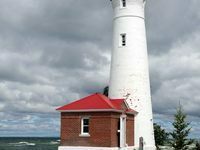 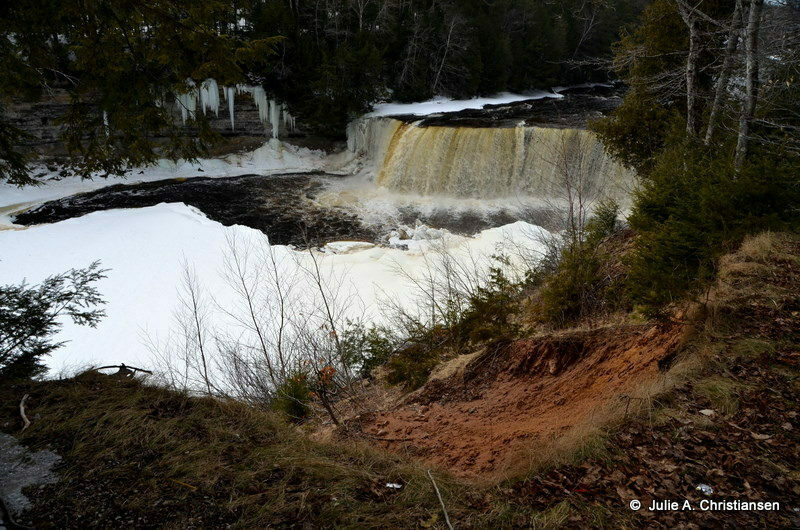 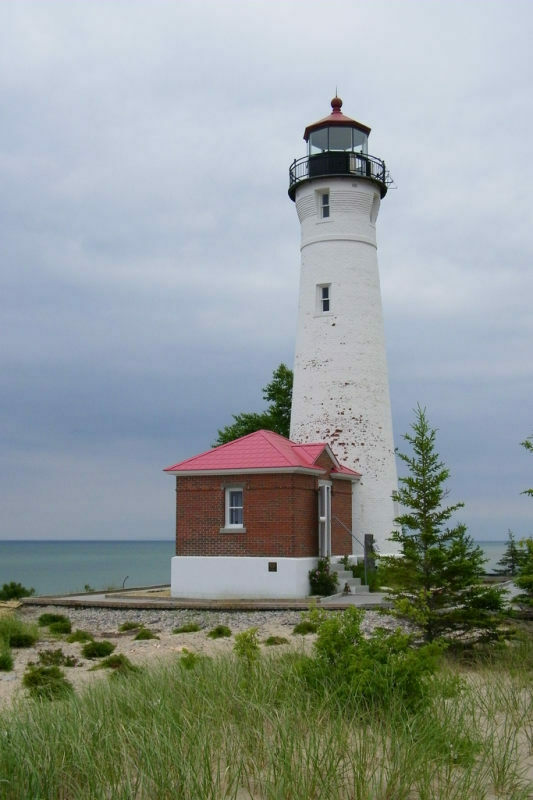 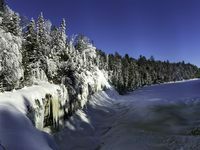 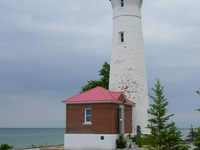 But you’re also about an hour drive to Grand Sable Dunes in Grand Marais, Pictured Rocks National Lakeshore, Seney National Wildlife Refuge, Kitch-iti-kipi Big Spring, Mackinac Island, the Soo Locks and lighthouses at Crisp Point, Whitefish Point and Point Iroquois.